Idag minns vi Oglach Thomas Begley. Den 23 Oktober 1993 placerade IRA ut en bomb vid den pro-brittiska milisen UDA:s högkvarter på Shankill Road, Belfast. Något gick fel och bomben exploderade för tidigt, Thomas dog omedelbart. Thomas Begley blev 22 år. Today we remember Oglach Thomas Begley. On October 23, 1993, a bomb was issued by the IRA at the UDA (pro-British militias) headquarters on Shankill Road, Belfast. Something went wrong and the bomb exploded prematurely, Thomas died immediately. 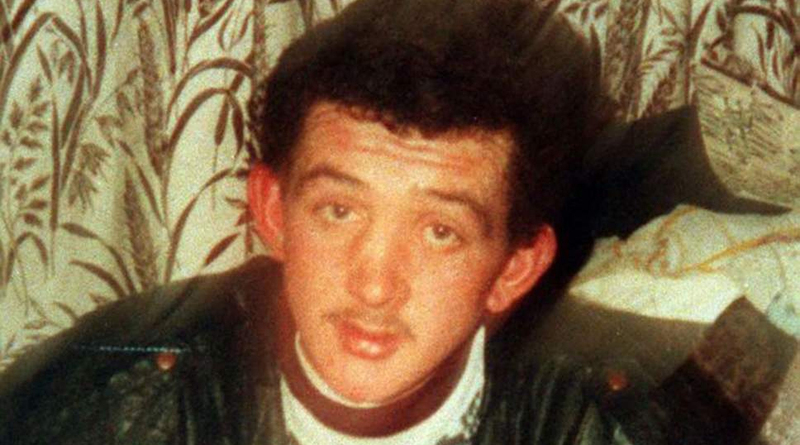 Thomas Begley was only 22 years old.